I have to say that Mumsnet are absolutely smashing it with their book club choices each month. Each of the books have either been ones that I had heard loads about or ones that were out of my comfort zone, but had a great blurb. 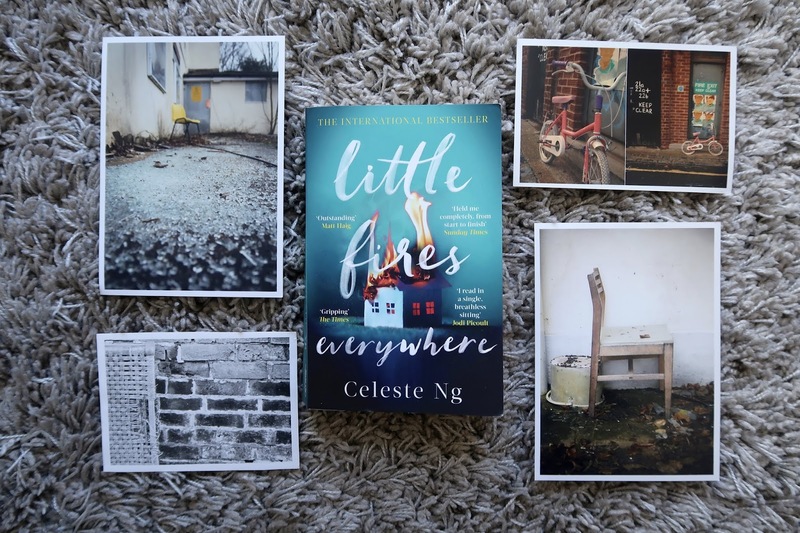 Little Fires Everywhere by Celeste Ng is one of those books that I had heard so much about, I was a tad apprehensive about reading. Not because it had bad reviews, perhaps the opposite, so many good things were said about it that it's almost hard to believe it can be such a brilliant read. 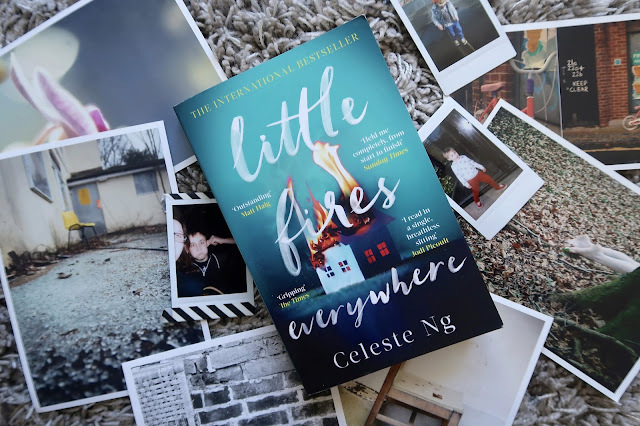 Little Fires Everywhere is set in the 1990's and tells the story of love, morals and motherhood in a generational tale. Based in a Shaker Heights, a 1950's-esque area with perfectly uniform houses, perfectly constructed lives and an area with low crime rates that has almost a bubble of security surrounding it. Whilst it seems idyllic to most, the opening chapter tells of a fire burning the Richardson's house to the ground. An event that makes the residents stare in shock that something could happen in a perfect place like Shaker Heights. With the culprit of the fires known by the Richardson family, their youngest daughter Izzy, the story swiftly speeds back to the moment things started to change. The day that the Warren family moved into the Richardson's rental house. Mia and Pearl Warren are nothing like the Richardson family. Whilst the Richardson's live the same life day in day out, with routines and jobs that are almost robotic and predictable, the Warren's are just as erratic and creative. Mia is an artist that moves her and Pearl as soon as each project is complete, packing their lives into a tiny car that takes them on their next adventure. The Warren's are just as eclectic as the Richardson's are mundane. But the pair of them capture the interest of each of the family members enough to wind themselves into the family dynamic. With a wide mix of events that happen in the book, from teen pregnancy to abortion and adoption, it's easy to see how hooked you can get on this book. The way the story unfolds is slowly, but meticulous. With little secrets spilling out on each page that will leave you shocked and amazed at some of the stories these characters have hidden. Whilst it felt like the secrets were spilling out, it didn't seem like there was too much in the story. Celeste has a clever way of setting off the story like little fires all over the pages. One of the story lines that really kept me hooked was the multi-racial adoption story line. Reading how the whole of Shaker Heights was divided about how a child should live really played with my moral compass. On one hand the birth mother, a low income single mother that despite her early difficulties loves her child. On the other, the McCullough's who are desperate to have a child and willing to adapt and learn about being a multi-racial family to have their own happy ending. I loved how this story really played a pivotal role in the rest of Little Fires Everywhere. How the story made Mrs Richardson investigate the history of her tenant, how it pushed Izzy, the self proclaimed black sheep of the family further into the Warren home. And how the adults being so self consumed and distracted by the case, meant that they were oblivious to the happenings of their children. How the eldest of the Richardson children was dealing with her own parenting questions. Little Fires Everywhere is less to do with literal fires, and more to do with the moral fires within you when it comes to being a mother. Whether you are good at the job of being a mother, whether you are ready to take on the role, or whether you deserve to have a child of your own. It left me with unanswered questions and wanting to find out more. 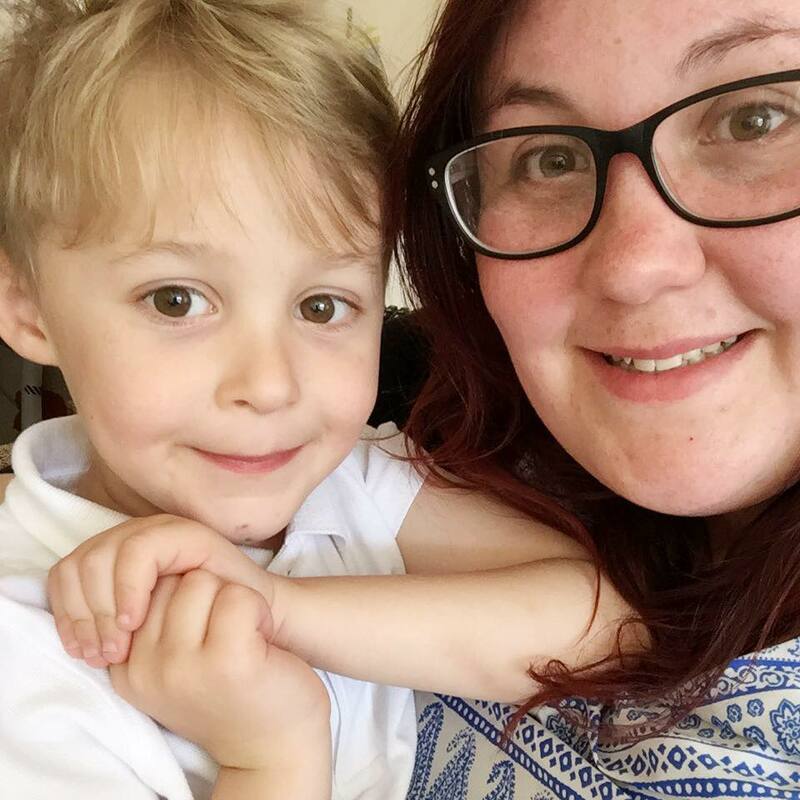 It left me questioning my own parenting and wondering if I can do more. It left me wanting to reach through the page and comfort each character for reasons I still can't explain. Little Fires Everywhere is a book that is going to stick with me for a long time, that has set of little fires in my stomach and left me begging for more at the end of it. A complex tale of motherhood, morals and the consequences of secrets on a family dynamic. Little Fires Everywhere will leave you in a fireball of emotions for all the right reasons and I can't wait to read what's next from Celeste Ng. *Note: This book was gifted as part of the Mumsnet Book Club, but all thoughts are my own.